Coco and Lucas: Diem Fuggersberger, from refugee to entrepreneur. 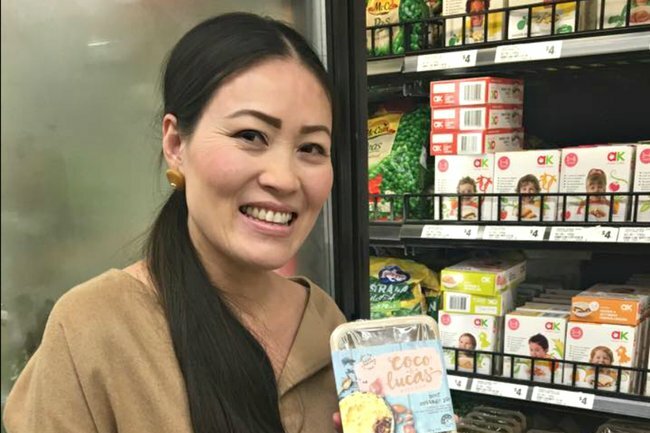 Today, Diem Kieu Fuggersberger is a proud entrepreneur with two successful food businesses: Berger Ingredients and Coco&Lucas, which produces premium frozen meals for children, (or “junior foodies”, as she calls them). But that success would never have happened without loss. Of family, of money and, more than once, of everything. The first came when Diem was just seven years old. After the fall of Saigon in 1975, Diem and her family fled Vietnam, leaving behind her beloved grandmother. Fifteen of them boarded a boat bound for Indonesia, squeezed in among more than 400 other desperate souls. On route, pirates stripped them of what few possessions they had, and as they approached the refugee island a storm nearly sunk their vessel. Neither the little girl nor any of her relatives could swim. They eventually arrived an Indonesian refugee camp, where they shared a longhouse with six other families. Living conditions were dire and malaria was rife; Diem watched as children died around around her. The family spent 15 months in this hellish limbo before their eventual journey to Singapore and then on to Australia. That fortitude and the challenges of being a refugee in her new home country (“we didn’t speak English. We didn’t have any money. We didn’t have any friends”) steeled Diem for the next big loss. It came three decades later in 2009, when her husband Werner’s $27 million company was felled by the Global Financial Crisis. That same year, both her father and father-in-law passed away. She found herself $900,000 in debt, and homeless. “My daughter was really sick, and I remember going to a chemist. I had $16, and the Benadryl, the coughing medicine, was $18. So I think that day, really tears dropped down my eyes,” she said. 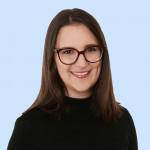 Diem had never anticipated becoming an entrepreneur, but from necessity Berger Ingredients boomed, followed by Coco & Lucas. The latter was inspired by her nephew’s food allergies and her daughter’s “fussy” eating. Diem developed the recipes in her own kitchen; free of gluten and lactose, using only natural ingredients. These frozen meals are now stocked in 919 Woolworths stores. Now, Diem is able to look back at the hardships, the loss she endured, and appreciate how they drove her to succeed, to create something from nothing, to recognise what’s really important. Her advice to other women looking to start their own business?